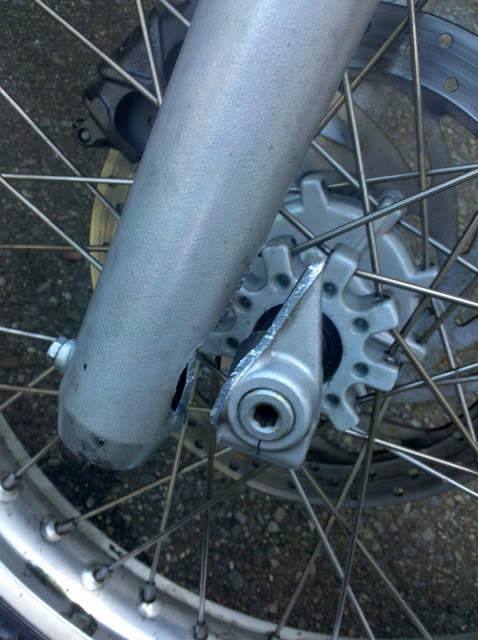 Wet Trout: BMW FORK FAILURE: Has this happened to you or someone you know? BMW FORK FAILURE: Has this happened to you or someone you know? Did this happen to you? You need to file with the NHTSA.